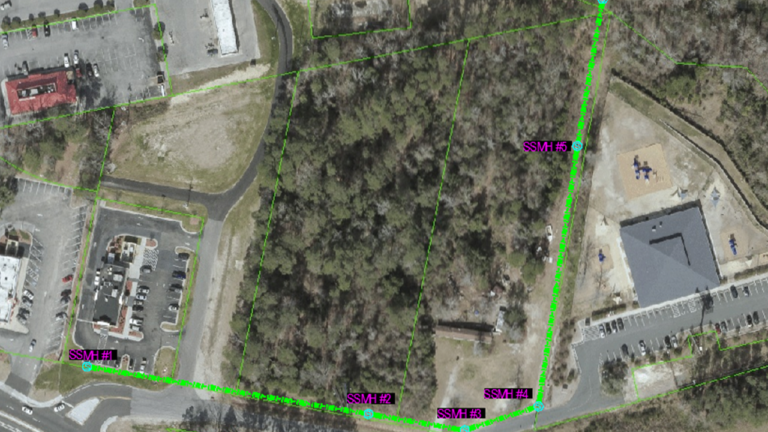 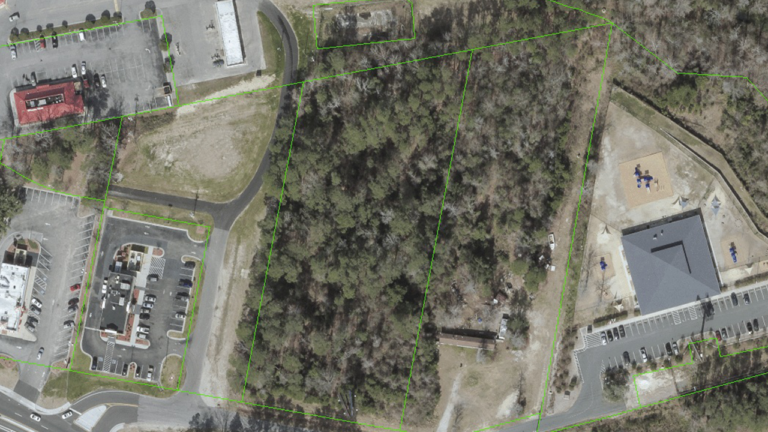 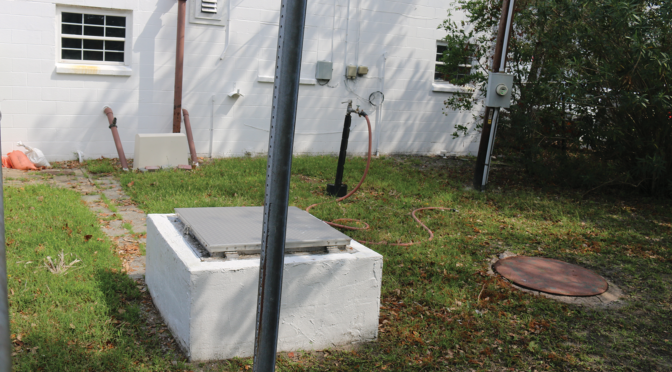 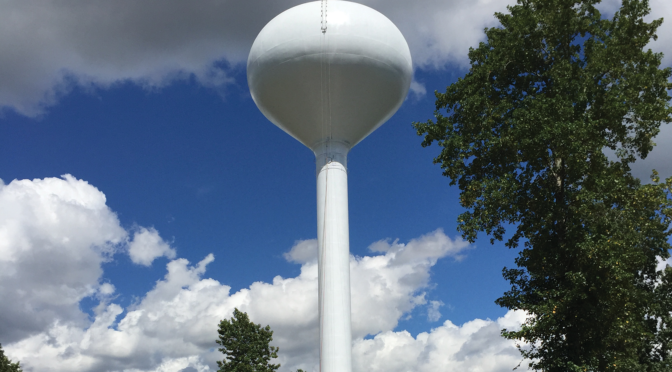 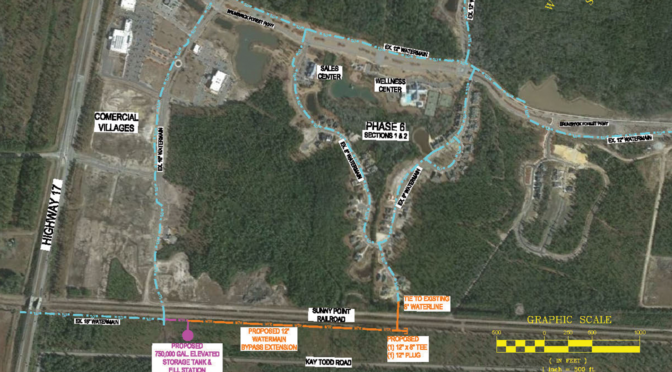 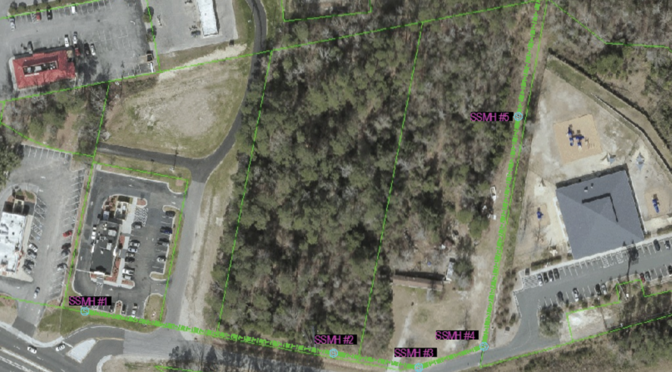 SEPI performed a sewer inspection and evaluation of existing CCTV sewer video to develop a rehabilitation recommendation report and construction cost estimate for the Town of Leland. 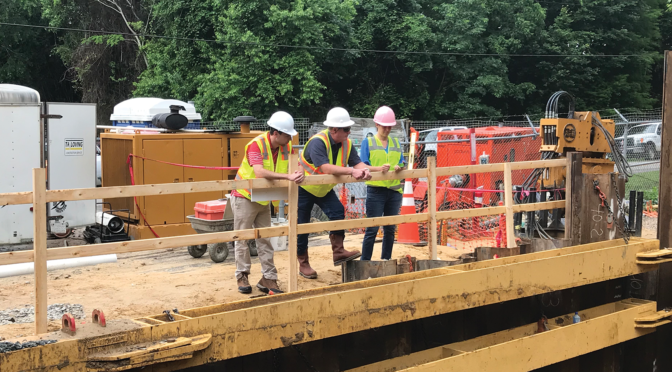 Project scope included the replacement and lining of six manholes and the lining of 198-LF of an eight-inch gravity sewer. 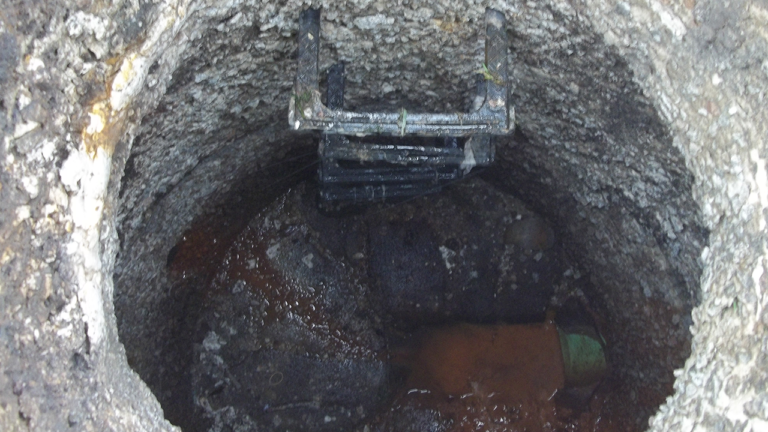 The project required the installation of a CIP liner to resolve infiltration issues with an existing gravity line. 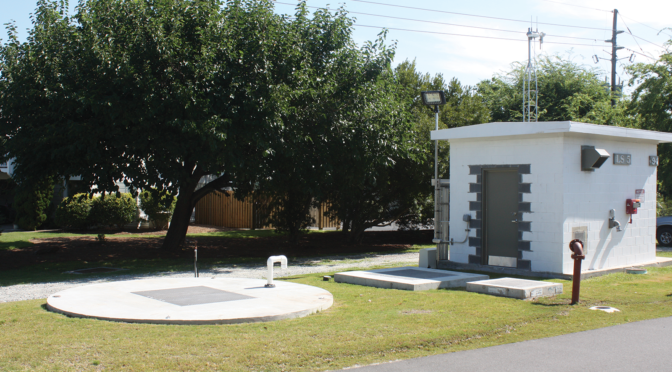 The project also required the contractor to provide by-pass pumping to maintain service to customers during construction. 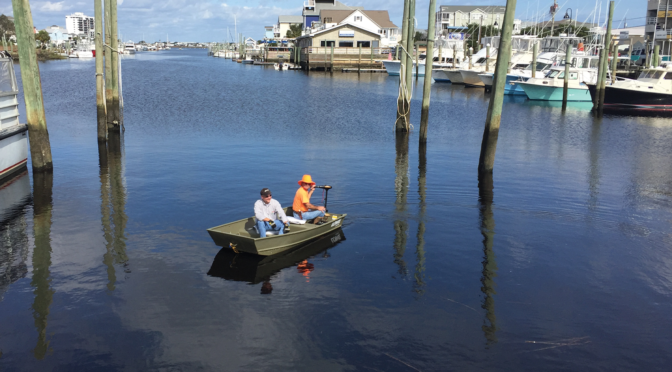 SEPI was responsible for the survey, design, permitting, and bid phase services including the development of contract documents and technical specifications.